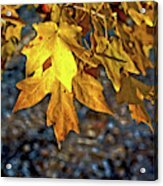 I much appreciate the feature of my autumn image in the group Music CD Cover Designs! Thank you! 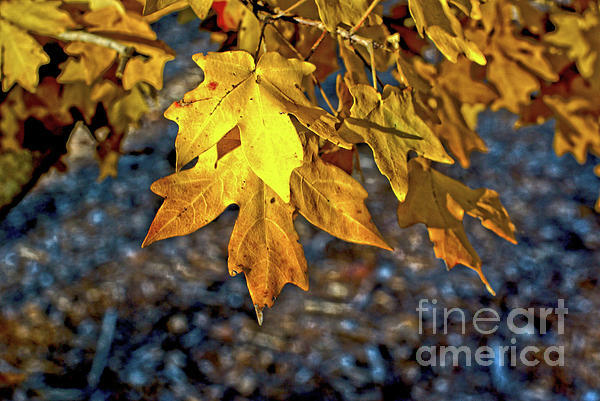 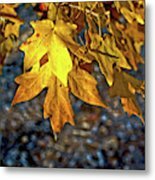 I much appreciate my image being featured in the group Glimpses of Autumn! Thank you very much! 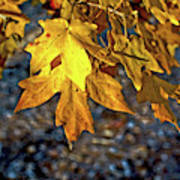 Golden colors of the fall season always delight me.